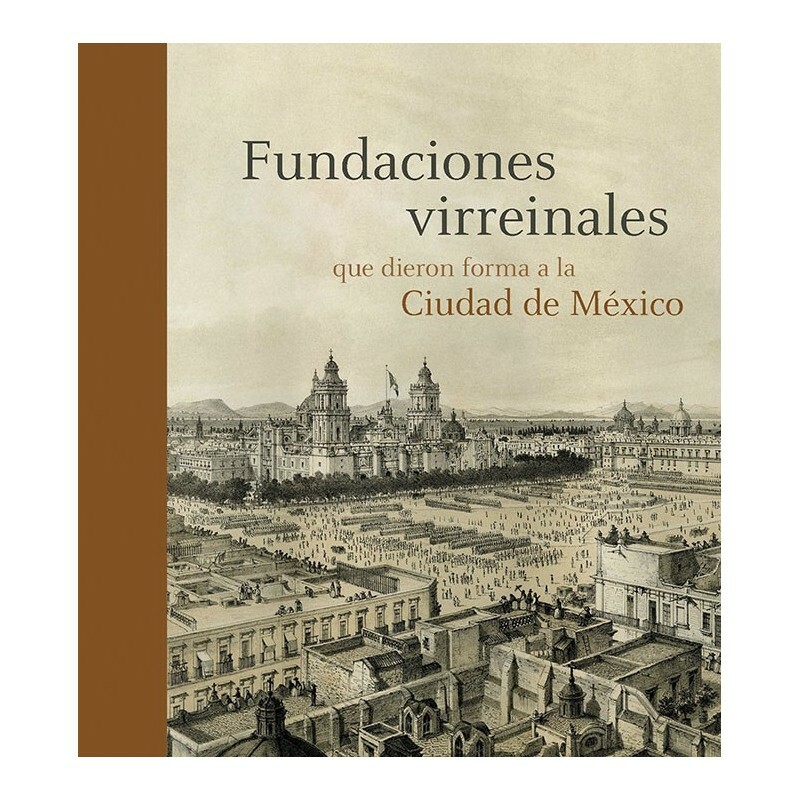 In 1821, Mexico City awoke as the capital of an independent nation. However, many of its viceregal institutions remain in force. Through a historical and iconographic journey, this volume looks closely at the men and women who throughout these 200 years have kept alive the Hospital de Jesus, the Vizcaínas College and the National Monte de Piedad. 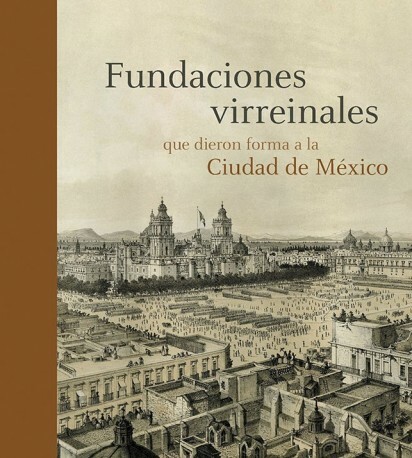 Their daily stories not only make clear to us the role of these three foundations oriented to serve the population, but they illuminate fundamental aspects of the social history of Mexico City. Prólogo del Mtro. Ricardo Raphael.